Each year nearly 100 South Australian Tennis Clubs fire up their BBQs, pop up balloons and open their doors for their annual ‘Free Tennis Day’ for their local community to enjoy. A Free Tennis Day is a great way to have fun and give tennis a real go, meet new people and best of all, they are free to attend. Clubs caters for all ages and abilities. Each club has different games and activities throughout the day such as ANZ Tennis Hot Shots, Cardio Tennis, speed serve competitions, social hits, sausage sizzles, raffles and many more. 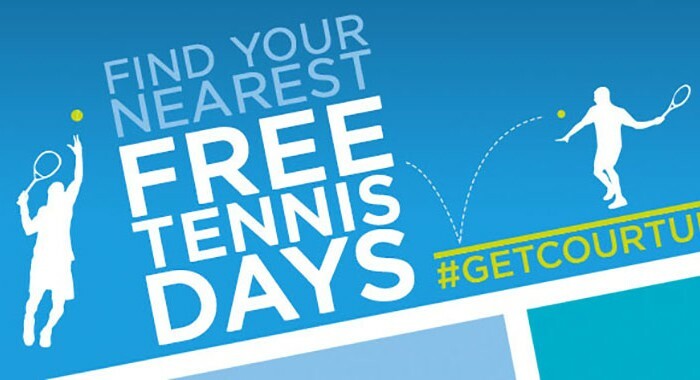 Clubs wanting to host a Free Tennis Day, please register here *Please register at least two weeks in advance of event in order to receive benefits.